Garima is part of the Transformative Advisory team in Delhi, working with Kaivalya Education Foundation (KEF) on the District Transformation Product for 25 districts. Before Sattva she co-founded a sanitation enterprise called “Project Raahat” which is working in the field of urban sanitation in partnership with the government and is currently operational in 3 states. She represented India and Raahat in London and become ‘Enactus World Champion 2017’, chosen among 36 countries. She has also worked with MPs under the MPLAD programme and ran projects in their adopted villages regarding menstrual hygiene and community development. 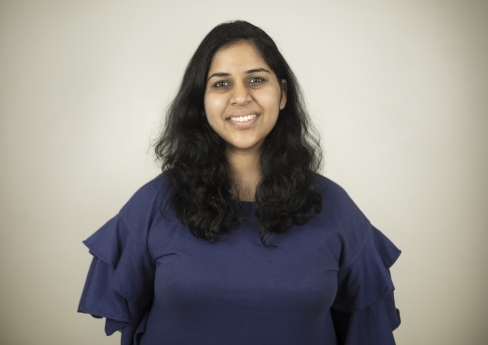 At Sattva she has worked with Central Square Foundation in landscaping the EdTech industry on a programme to drive efficacy and advocacy for country wide implementation by the government. She is committed to inculcating a bottom up method in development solutions to make them community driven. Garima did her Bachelors of Management Studies from Shaheed Sukhdev College of Business Studies, with a major in Finance.